Are you called to serve on the Moderator Nominating Committee? Do you believe you are called to serve on the Moderator Nominating Committee to prepare for the election of a new Moderator at General Conference XXVII, July 2019? It is with great hope and excitement that we issue this invitation to participate in the selection of the next MCC Moderator. 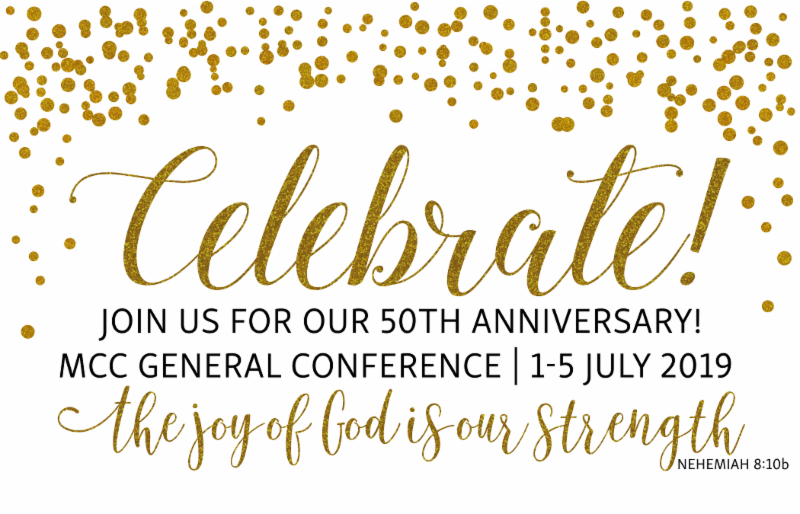 We, the MCC Governance Committee, are beginning one of the most important tasks before us; the formation of our Moderator Nominating Committee (MNC) for the election of a Moderator at General Conference XXVII (July 2019). 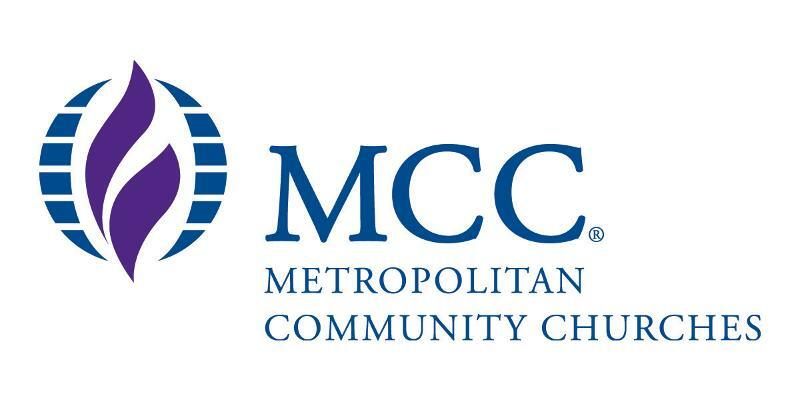 As a chartered standing committee of the MCC Governing Board, we have been given the responsibility of identifying and supporting five (5) individuals who will serve on this committee. The work of the Moderator Nominating Committee (MNC) is important to the successful nomination of qualified candidates and subsequent election of our next Moderator. Flexibility to work during a variety of hours (day and night) in order to incorporate the global perspectives and input of committee members around the world. Are you called to serve? Do you know someone who you could recommend for this service? Please get involved or send your recommendation! Apply - if you are called to be a part of this process, let us know! Click the APPLY NOW button and complete the application for service on the Moderator Nominating Committee (MNC) as soon as possible. Nominate - Do you know of someone in your local church who has the kind of professional background, expertise, spiritual maturity, and commitment that we need on this Nominating Committee? Invite them to apply, forward this email and link to the application to them today! Pray - Pray for a vibrant, substantial pool of applicants, both Laity and Clergy, from which to appoint five persons to serve on the Moderator Nominating Committee. We need your support! The Governance Committee will review all applications received. The Governance Committee will review applicants and conduct interviews. The Governance Committee will select and appoint five (5) candidates to serve on the Moderator Nominating Committee. Moderator Nominating Committee will begin work on or about (depending on schedules) 29 May 2018. We deeply appreciate your discernment and participation in this process!